Ro'i likes the idea of parkour jumping. His Mum isn't so keen. She didn't want me to show her son jumping between buildings, so together they decided on a picture of him climbing a tree instead. Apparently he climbs on everything! 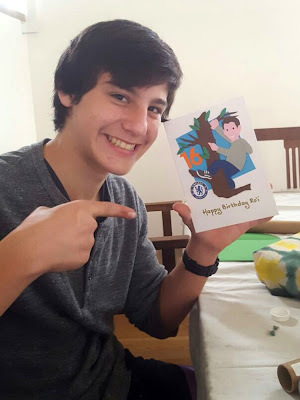 Mum also suggested that I show him wearing a grey hoodie, and she asked me to add his favourite football team Chelsea F.C. 's badge too. He's a big fan! When Mum received the card she messaged me to say "I love it! It looks just like him. Thanks! ", then on Ro'i's birthday she sent me this fabulous photo. Looks like he was happy to receive his card. 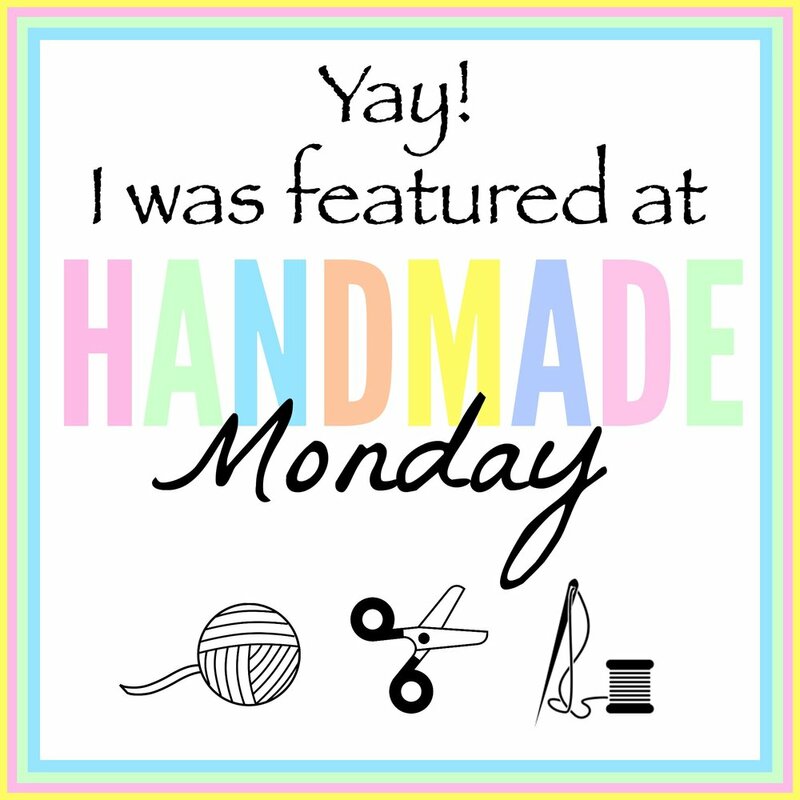 * This post has been shared on Happiness is Homemade, Seasons, Creative Mondays, Blue Monday, Inspiration Monday, Monday's Musings, Amaze Me Monday, The Good. The Random. The Fun. and Wordless Wednesday (on Tuesday). Love it! You are so talented. Thanks for sharing at the Good. Random. Fun! your cards are amazing.. just by using a pairs of scissors how can you cut so accurately!!! Very creative! You cards are really one of a kind treasures! Great job and a very appreciative recipient! It's amazing, how similarity is made in stylized form. Hello Lisa, as a tree-hugger I like especially this one, even though all your cards are lovely. Fun image....and he will probably still jump between buildings... always better parents don't see this! Great card! 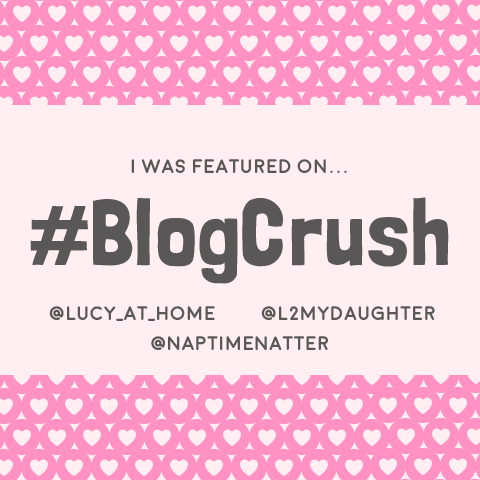 Thanks for linking up to Blue Monday! awww! so sweet! my girls are climbers too... so I can identify with his mom. Amazing! This card would certainly fit my son, too. He loves rock climbing! Love it too. Roï's card is wonderful :-) It must be so funny to receive also a card or photo with your handmake card on it! Eh ... I was always Climbing in my youth. Between houses, in trees. You too?